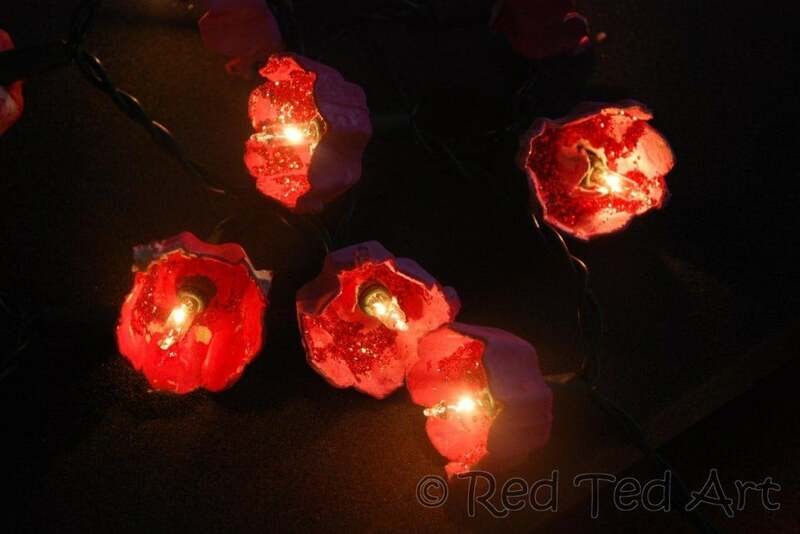 How to… Make Blossom Fairy Lights (from Egg Cartons)! 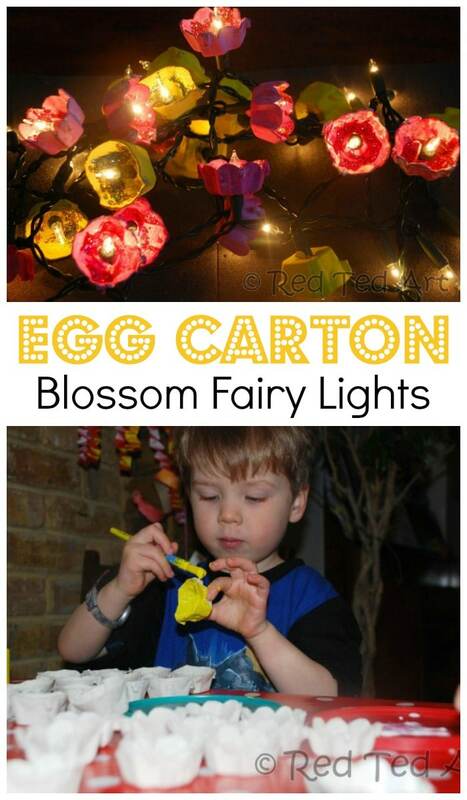 Well well well, this week’s “how to” is a little early in the week (no how to on Friday) AND my kids helped me make it – egg carton blossom fairy lights! 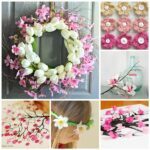 I love love love Spring – in particular blossoms – so thought a blossom egg carton craft would be perfect! I thought that they looked so pretty even those amongst us without children may enjoy having a go at them, hence a “how to” and not “kids craft”.. They are now proudly strung up in the entrance to our “family/ kitchen area”, so pretty much all our visitors see them, when they first come in! 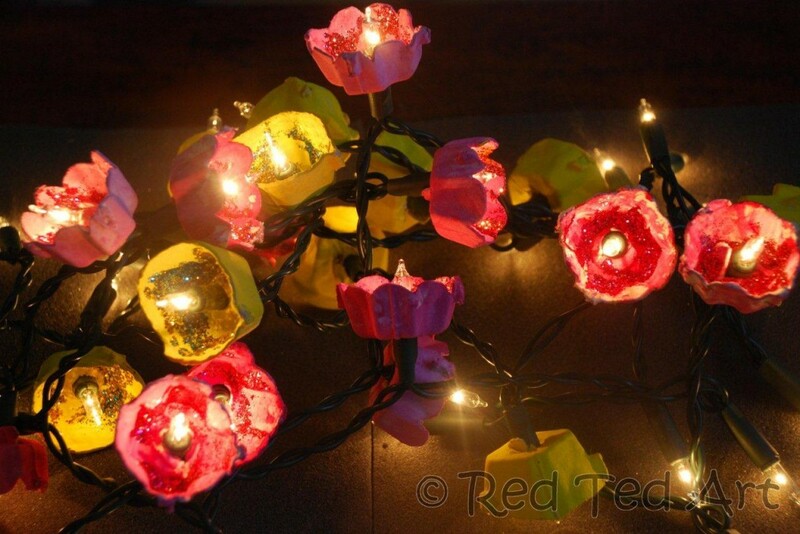 We adore these Egg Carton Blossom Fairy Lights. I hope you do too!! 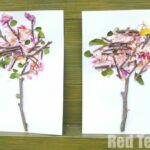 Many more GREAT Spring Crafts for Preschoolers here! 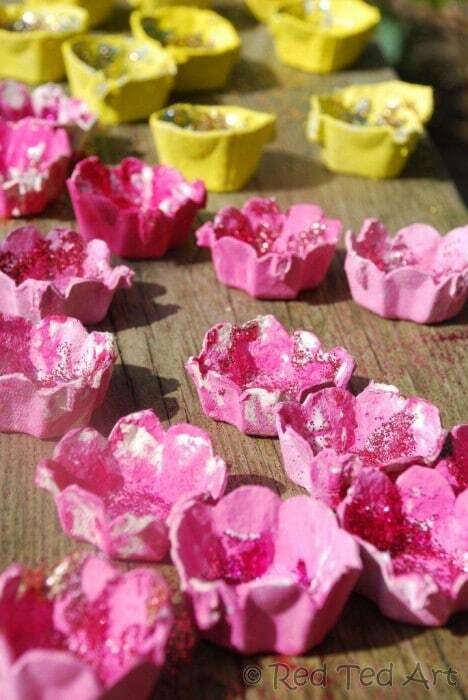 We made some pink blossoms as “cherry tree” spring flowers.. and some yellow flowers, meant to me daffodil fairy lights. 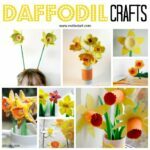 The daffodils on their own could make a lovely St David’s Day Craft too… don’t you think? Please note: Never leave Fairy Lights on unattended. We made these as part of Tinker Lab’s Egg Carton craft challenge. 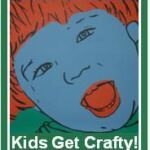 If you don’t know Tinker Lab, then it is about time you do (but I am pretty certain you may have come across her already) – beautiful and fun crafts and activities for little people. I am sure you will always find something that will inspire you. 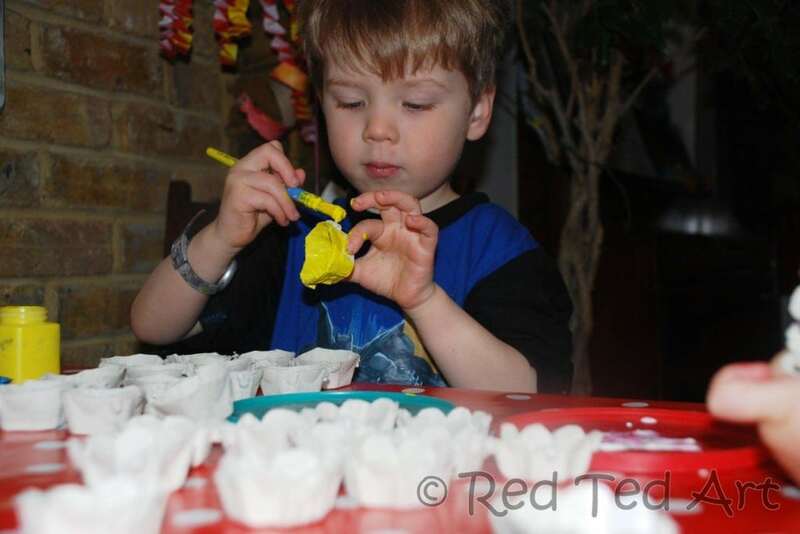 She runs bi-monthly craft challenges and this month’s was egg cartons! Fabulous. 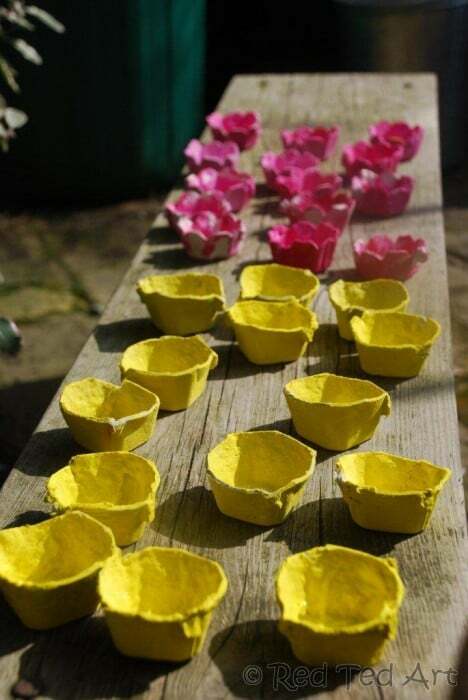 We haven’t really crafted much with egg cartons before (save for our egg carton boats AGES ago), so it was a really nice challenge for us to come back to! And I have been collecting egg cartons for weeks, so now we have plenty of crafty material for us to get stuck in. We decided to get all “Springy” and make “classic” daffodils and cherry blossom – but with a twist… we added glitter and fairy lights and hey presto – you have magic in your home! 1. Cut out your “egg carton” cases. I noticed that one of our boxes had little grooves running down them, so I cut “petal shapes” along these. These then became our cherry blossom. 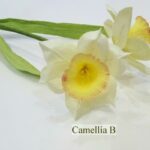 The “plain” cups our daffodils. 2. Get the children to paint! We had about 15 of each shape. Red Ted happily painted about 7 of them in great detail. Pip Squeak managed about 5. (Look at Pip Squeak’s happy little face!). Then they got bored and moved on to handprinting. I finished them off for them! 3. Let dry in the sunshine. 4. 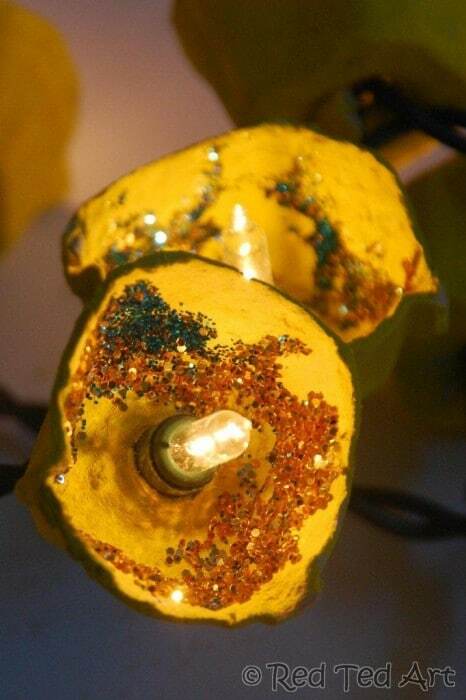 Add some PVA glue on the inside of your flowers – but not the centre (you will cut a hole here later) and add glitter. Then shake shake shake the glitter from one cup to the next. 6. With nail scissors (I have special pair for crafting), cut small holes into the centres and pop you egg cups over your fair lights. 7. Switch on. Hang. Admire. What do you reckon? 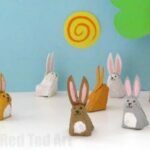 Thumbs up to this egg carton spring crafts? Would you have a go? Which colours would you choose? 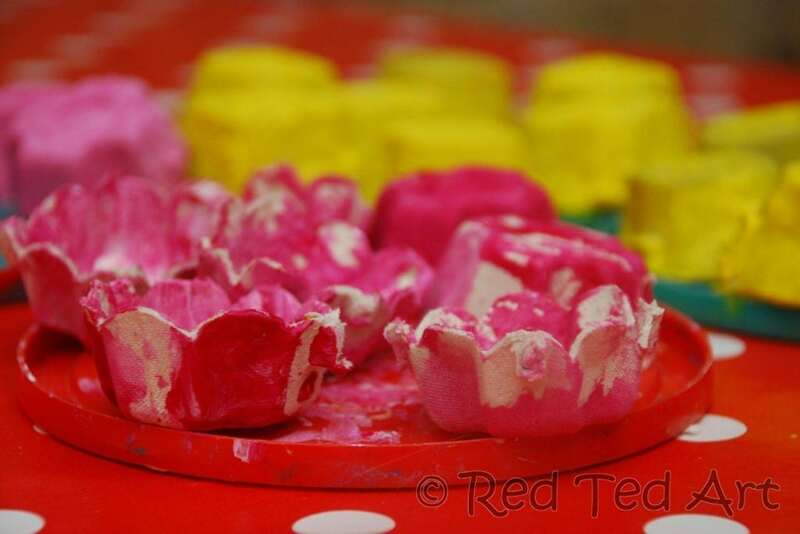 Now if you like egg carton crafts – why not join in the special egg carton link up party organised by Tinker Lab? We would love to see what you got up to! 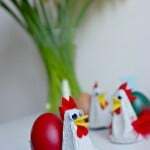 Come join the Egg Carton challenge! You never fail to amaze me! 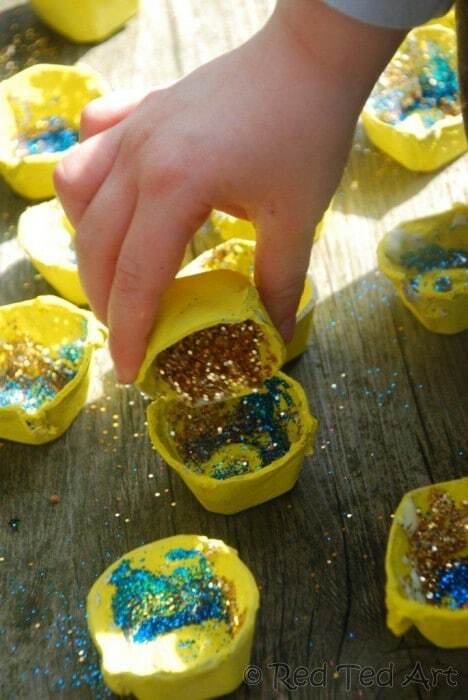 Such a pretty craft, and the glitter adds that special touch! Love it! You and your kids are geniuses! They\’re beautiful, Maggy and I\’m thrilled that you joined the challenge. Thank you @Rachelle – I LOVE LOVE LOVE your challenges and look forward to the next one!! Maggy, these are genius! Breathtakingly beautiful! I\’m sure people entering your home would beam with Ooohhs and Aaaahhhs! The sprinkles are like fairy dust! 🙂 thank you Rashmie. I was surprised at quite how effective they were. It was an experiment that worked out well! You should have seen all our faces, when I turned off the light and turned on the fairy lights for the first time. Oooooh. And. Aaaaah. Wow these are gorgeous. How clever! Thank you 🙂 heading your way now to see your flowers! Love Egg Carton flowers!!! That is an amazing idea, got me thinking now about other things to do with led light strings! 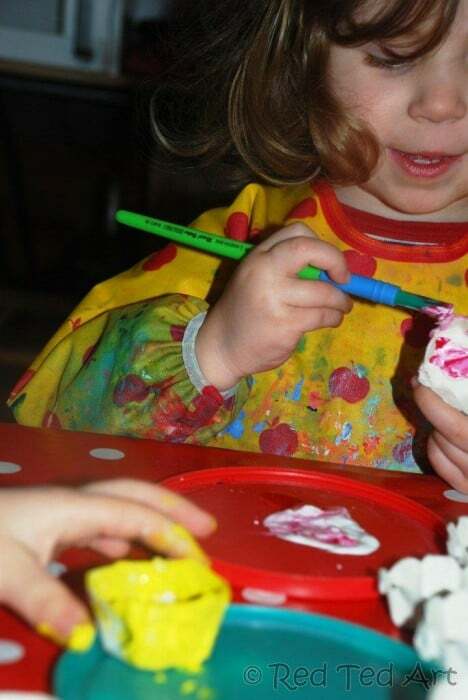 I love the piccies of the kids, they look like they are having such fun! Ohhhh these are gorgeous – I can\’t wait to try these out to decorate our playhouse in the garden when it\’s built next to fairy hollow. these are so lovely!!! i want some! How pretty! 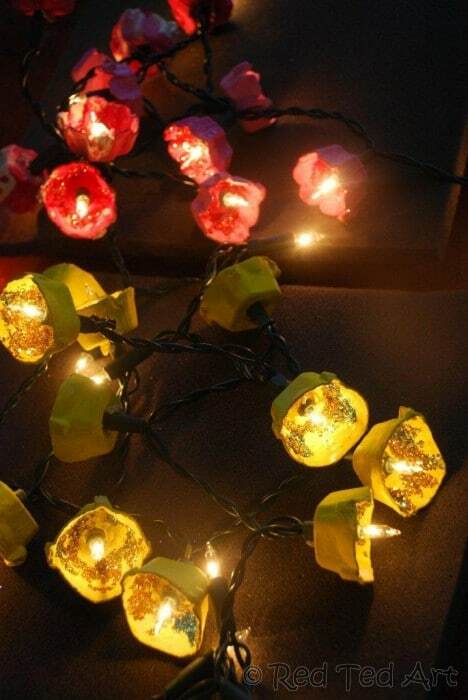 These fairy lights would be gorgeous (and cheap ;)) party decorations! I think I\’ll book mark this for later. These are beautiful. If I hadn\’t just used my egg cartons for blocks for the tinkerlab challenge, I would make a set of these. I guess we\’ll have to eat more eggs because these are too pretty not to make!! Thank you Sian! And so nice of you to comment and say you will stop by again! Look forward to it!! 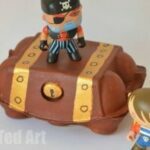 These are amazing…and how creative! Thank you so much for linking up to The Weekly Kid’s Co-op. These are absolutely gorgeous. And then when I got to the bottom of the post I couldn’t believe all the things that you can do with egg boxes. Fantastic ideas. OOh we are going to do this this weekend perfect for may day celebrations. You are so clever! Oooh fab!! Hope you have fun! Would love to see a photo! We just made these over the weekend. We used colored lights, and a random assortment of colors for the paint and glitter. Oh I am SO pleased 🙂 WOULD LOVE to see any photos you may have? You can easily share them on my Fb wall? What a really lovely idea to light up one’s home!! I can’t wait to make this craft and hang it in my living room. It can give my room a classic look as well. Don’t feel silly, i had the same question. We made these with my granddaughter but instead of the fair lights we used LEDs and controlled the light-up patterns with an Arduino. The glitter inside looks like a disco ball, especially on the brighter LEDs. Overall, very nice project! These are so pretty! I have a bunch of egg cartons lying around. I have shared this on my Magical Things Fairy Day Roundup post.